Today is the release of two new Rick Riordan books: the newest addition to the “Trials of Apollo” series, The Dark Prophecy; and a new book called Camp Half-Blood Confidential. 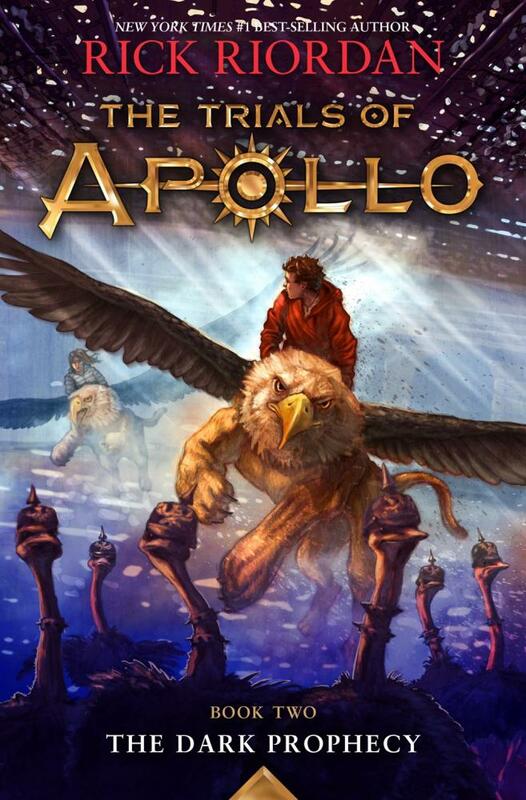 In The Dark Prophecy, return to the story of Lester, the god Apollo banished to earth by his father Zeus, as he fights to restore the oracles and regain his throne on Mount Olympus. Follow Lester as he trains at Camp Half-Blood, find out what happens to Meg, watch as Leo Valdez returns to the scene, and read on as he combats against restored Roman emperors. 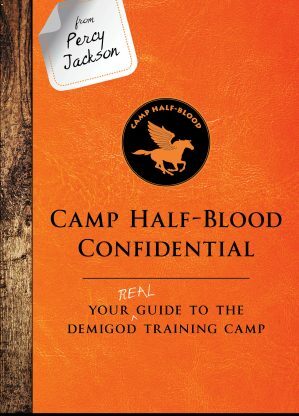 The cover of Camp Half-Blood Confidential is labeled “Your Guide To The Demigod Training Camp,” and it features the Half-Blood campers answering all our questions about their summer home, including everybody’s favorite seaweed brain, Percy Jackson himself. Both of these books fall into his ever-popular mythological world, and are officially on sale today, May 2, 2017. Follow the link below to get both the books on the Barnes and Noble website. -Until next time, read on Demigods, stay nerdy!